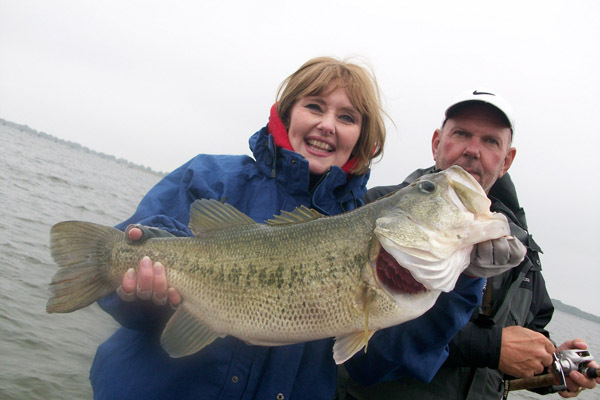 Fishing on Lake Fork is never better than when you are fishing with a pro fishing guide. 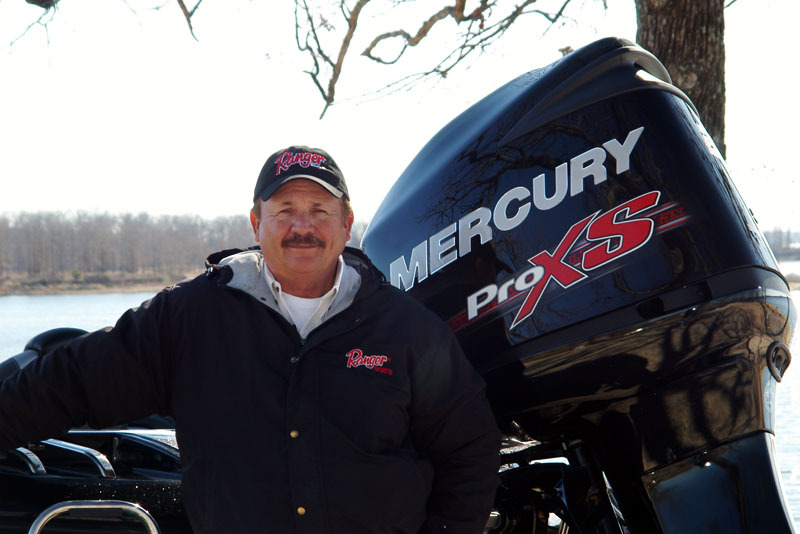 David Vance has offered fishing guide services on Lake Fork since it opened. 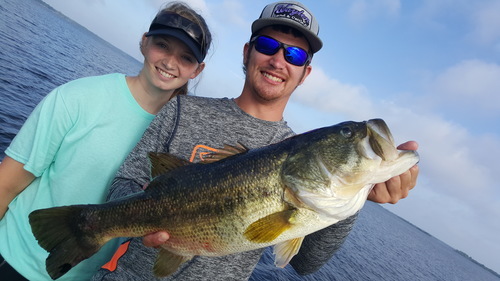 Book Your 2019 Lake Fork Spring Fishing Trip Now! 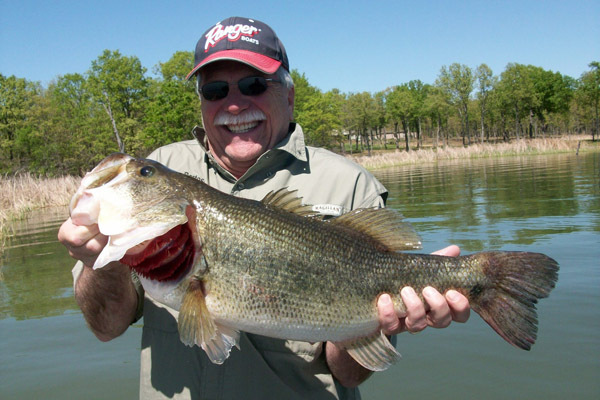 Whether you are looking to catch that trophy bass of a lifetime or learn new techniques and patterns, I will do everything I can to make your Lake Fork guide trip a success. 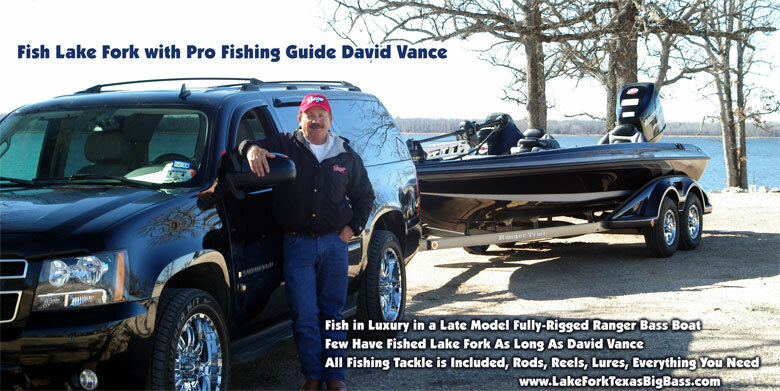 On David Vance’s Lake Fork guide trips all tackle is included, rods, reels, lures and everything you will need to make the most of your Lake Fork bass fishing trip. 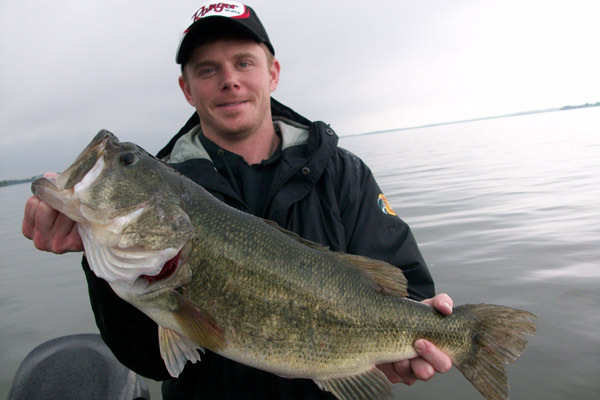 Come and experience bass fishing at it’s best on world famous Lake Fork here in East Texas. David also specializes in setting up Corporate and Group trips, David can accommodate any size group. 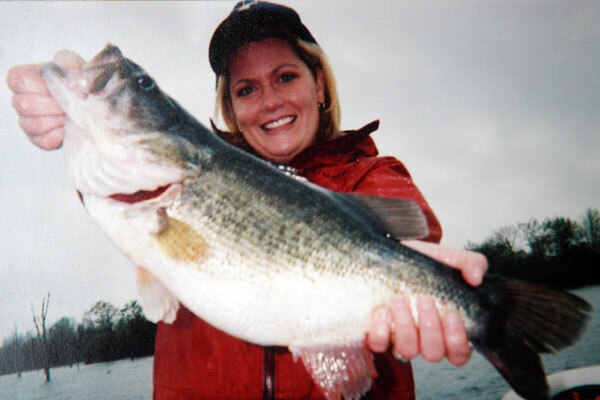 Bring your customers to Lake Fork for Trophy Bass Fishing. 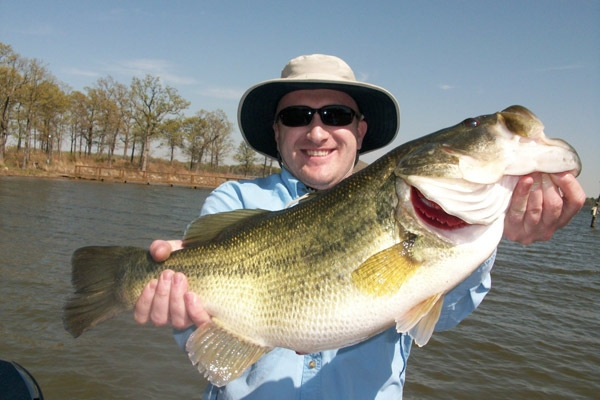 Lake Fork also has two world class Golf Courses. Call David to set up your next company outing.